Harley Quinn in Gotham? Alfred's Back Broken By Bane? 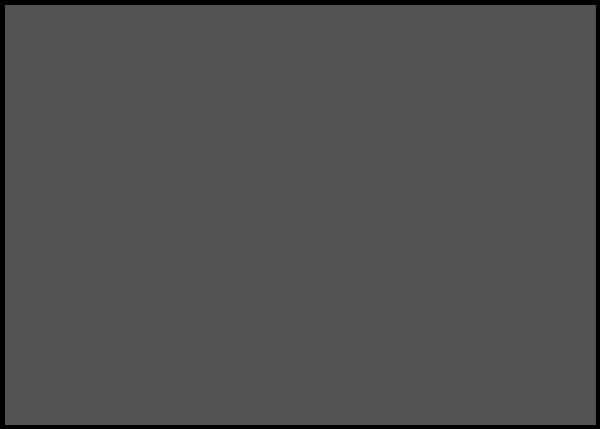 Next Season Begins on March 15th? Home » TV » Harley Quinn in Gotham? Alfred’s Back Broken By Bane? Next Season Begins on March 15th? 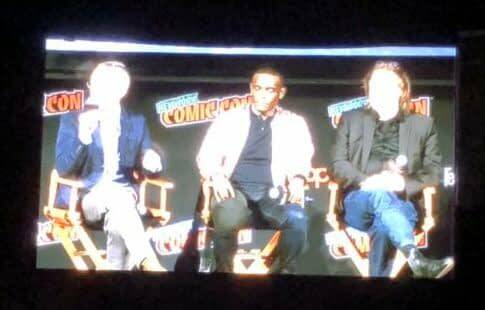 Revealed at the Gotham panel at New York Comic-Con was the news that in the upcoming fifth season of the show, the character Jeremiah Valeska, the Joker that they can’t actually name as the Joker, will be getting what they describe as an attractive girlfriend in multicoloured suit and roller skates – Harley Quinn not mentioned but clearly implied. Will they be able to name Harley? Taking a lead from the comic books, the title of an upcoming episode is I Am Bane, as Bane is tied to Gordon’s background and played by Shane West. But rather than Bruce, it will be Alfred who gets his back broken by Bane… and Bruce will meet his first bat. 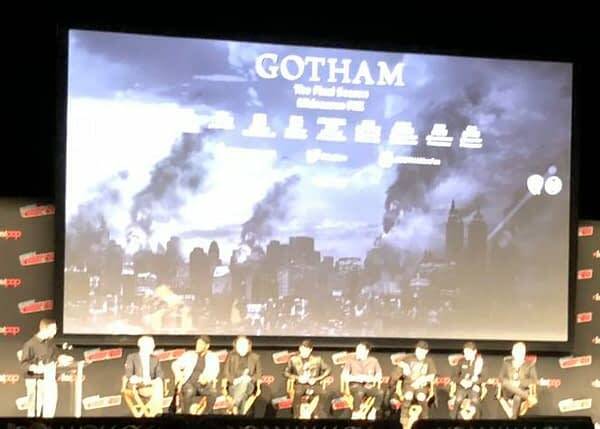 And we got an accidental slippage that March 15th will be the premiere of the upcoming fifth season, mentioned by exec producer John Stephens, though the moderator hurriedly covered saying that this is “just a rumour!”and that Fox PR will reveal date in their own time.